Data has been collected from all states except for Mizoram, Sikkim and UT of Lakshadweep where water level monitoring is not done. 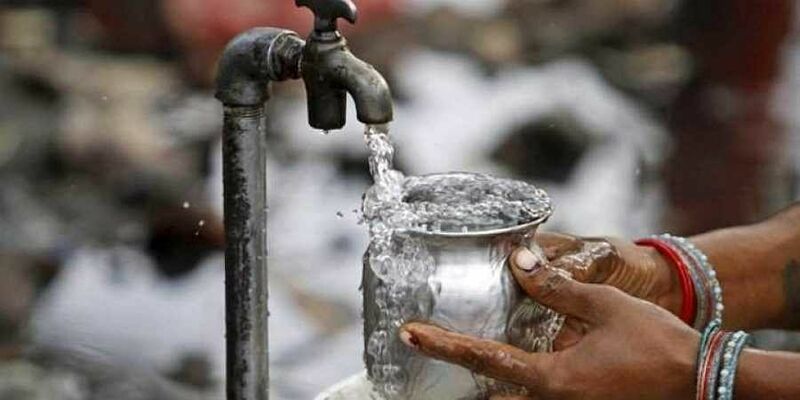 The Aayog’s Composite Water Management Index revealed that with nearly 600 million Indians facing high-to-extreme water stress and about 200,000 people dying every year due to inadequate access to safe water, the situation is likely to worsen as the demand for water will exceed supply by 2050. Water being a state subject, Ministry of Water Resources has circulated a Model Bill to all States/UTs to enable them to enact suitable groundwater legislation for its regulation and development that includes provision for rain water harvesting. “So far, only 15 States/UTs have adopted and implemented the groundwater legislation on the lines of the Model Bill,” said Nitin Gadkari. The country’s groundwater levels are being monitored four times in a year by CGWB through a network of 22,339 monitoring wells during the months of January and the pre-monsoon months of March, April and May. Groundwater monitoring began in 1969 and at present the CGWB has a network of 22,339 observation wells, out of which 16,190 observation wells are dug wells and 6,149 are piezometers. Data has been collected from all states except for Mizoram, Sikkim and UT of Lakshadweep where water level monitoring is not done.